Midwest EMS Expo Sponsor – Tri-State Ambulance provides high-performance emergency medical services to Wisconsin, Minnesota, and Iowa. 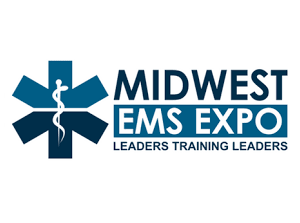 Tri-State Ambulance is a proud sponsor of the Midwest EMS Expo. This year it will be held in Minneapolis, MN on April 25 and 26th.